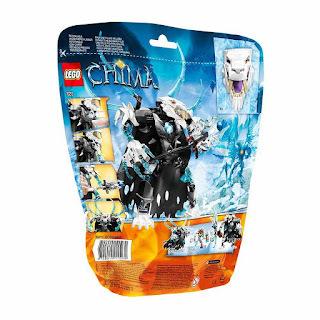 come with buildable chi sir fangar action figure. 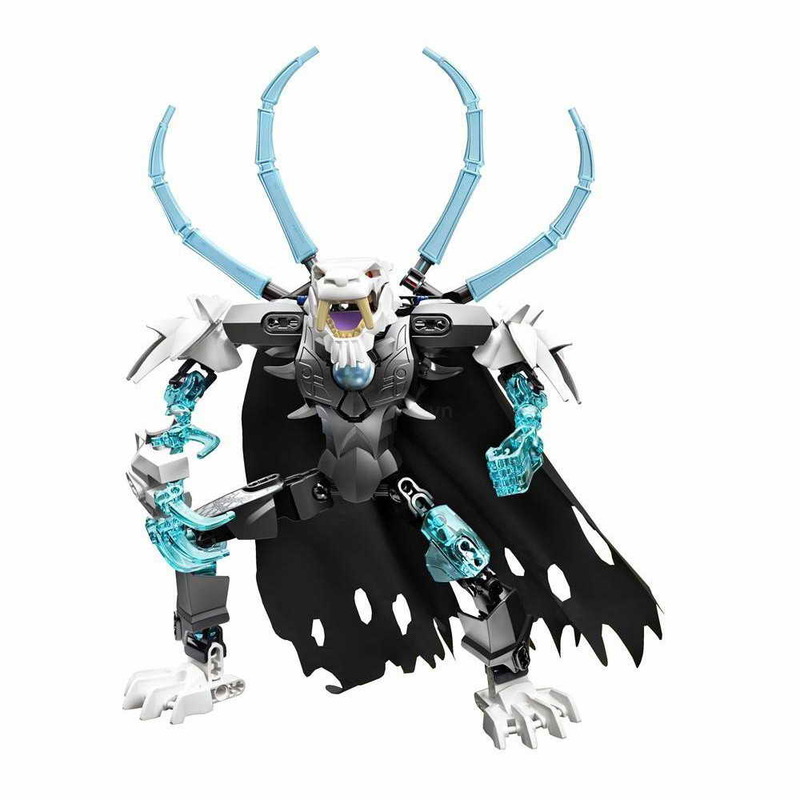 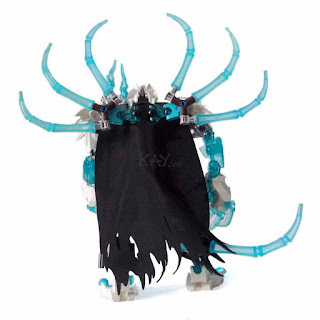 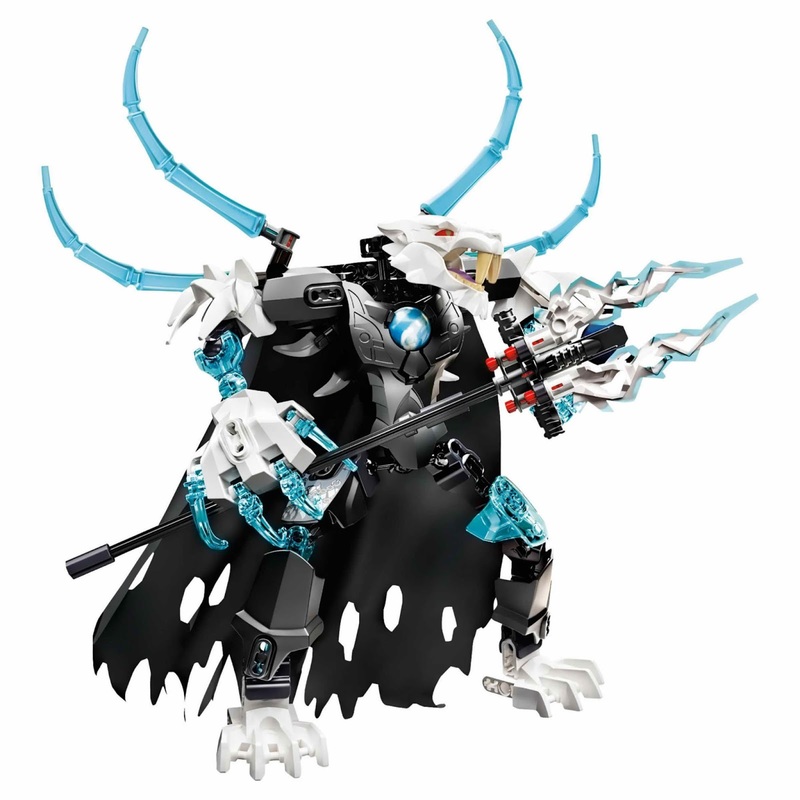 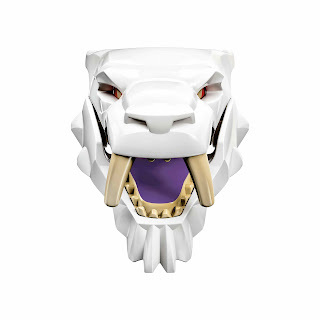 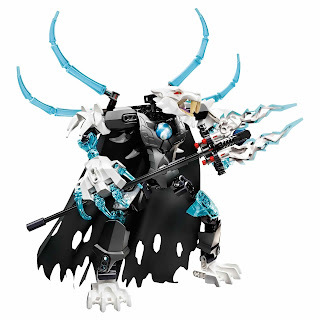 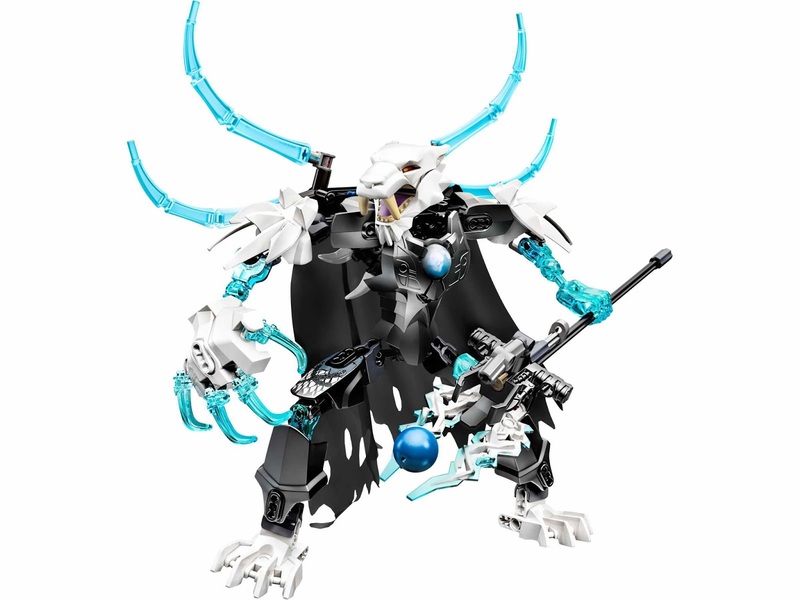 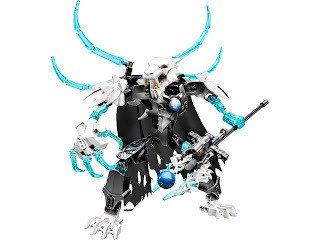 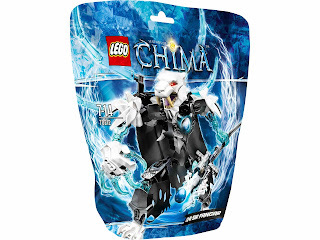 the figure has movable jaws, big saber teeth, a big claw, movable spikes, a shooting ice weapon, a chi chest armor, a cape, a leg armor, transparent ice bones and posable joints. can be combined with 70209 chi mungus to build bigger figure.